It's BrunchWeek and today I am sharing this mouthwatering Spicy Pimento Cheese Omelet filled with creamy pepper jack pimento cheese spread. 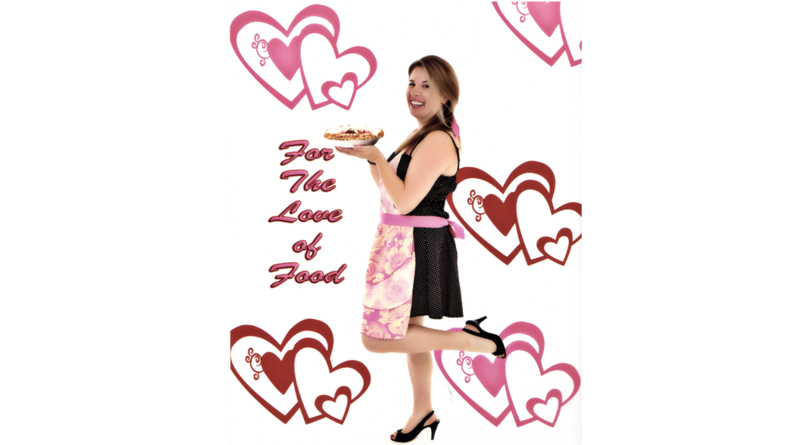 Welcome to #BrunchWeek 2018 hosted by Love and Confections and A Kitchen Hoor's Adventures! This year is even bigger and better than ever! Thirty eight bloggers from around the country are showcasing their best brunch dishes. We have so many delicious recipes for you to enjoy throughout the week (over 150!!) including cocktails, appetizers, pastries, tarts, main courses, and plenty of desserts! 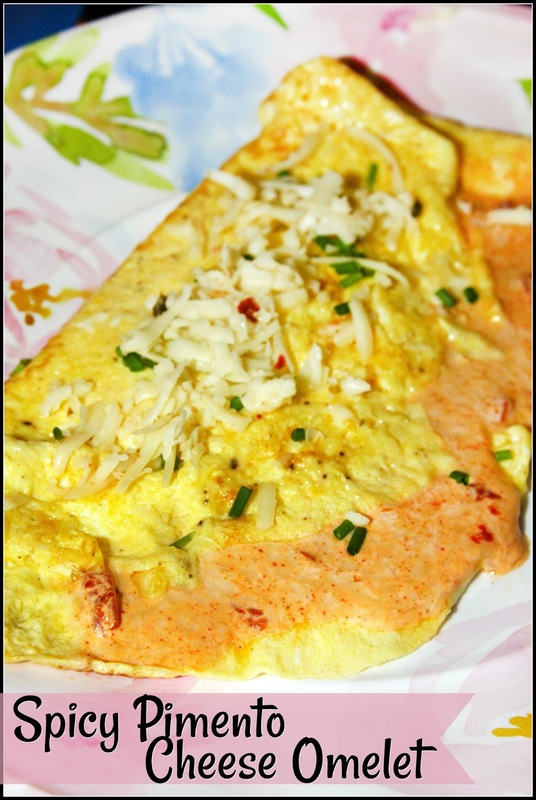 For today's recipe, Spicy Pimento Cheese Omelet, I use two of our sponsor's ingredients: Cabot Pepper Jack Cheese and Eggland's Best Eggs. Be sure to scroll down to check out my recipe. Our BrunchWeek Sponsors are helping us give away some great prizes. 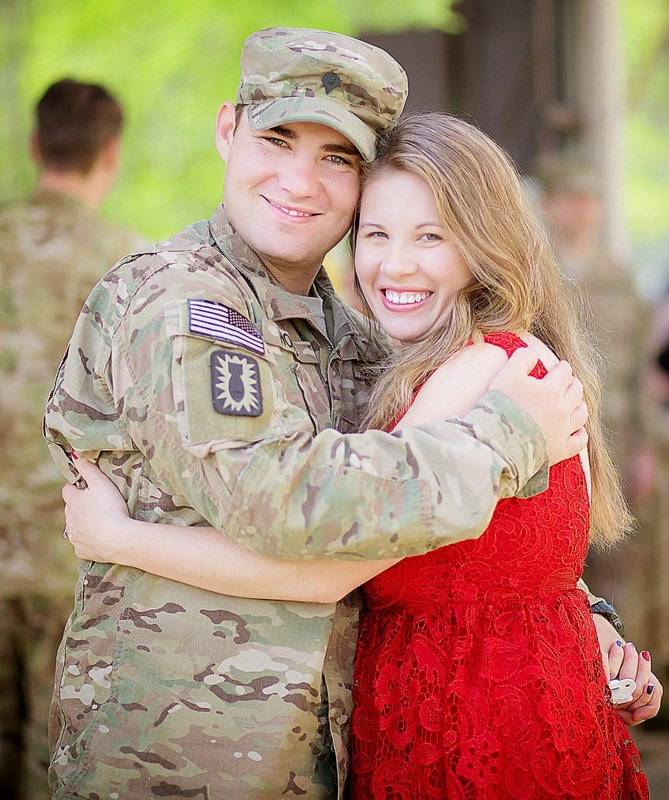 Thank you so much, Sponsors, for your generosity. We have an incredible giveaway below and we’d love if you would take a moment to read about it and what you can win! 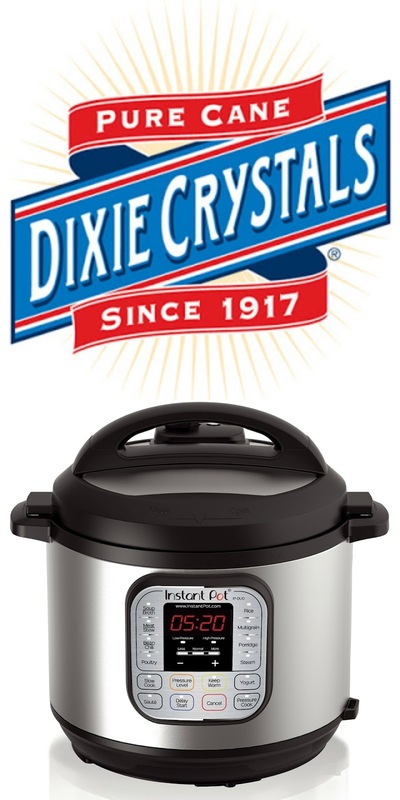 Since 1917, Dixie Crystals® has been the South's choice for high-quality sugar and sweeteners. 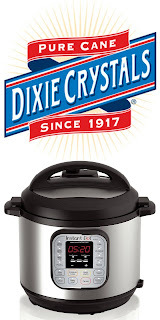 For generations, Dixie Crystals has been at the heart of family traditions and celebrations. Our pure cane, non-GMO sugar products guarantee that treasured family recipes will turn out right every time. Bake with love and Dixie Crystals. 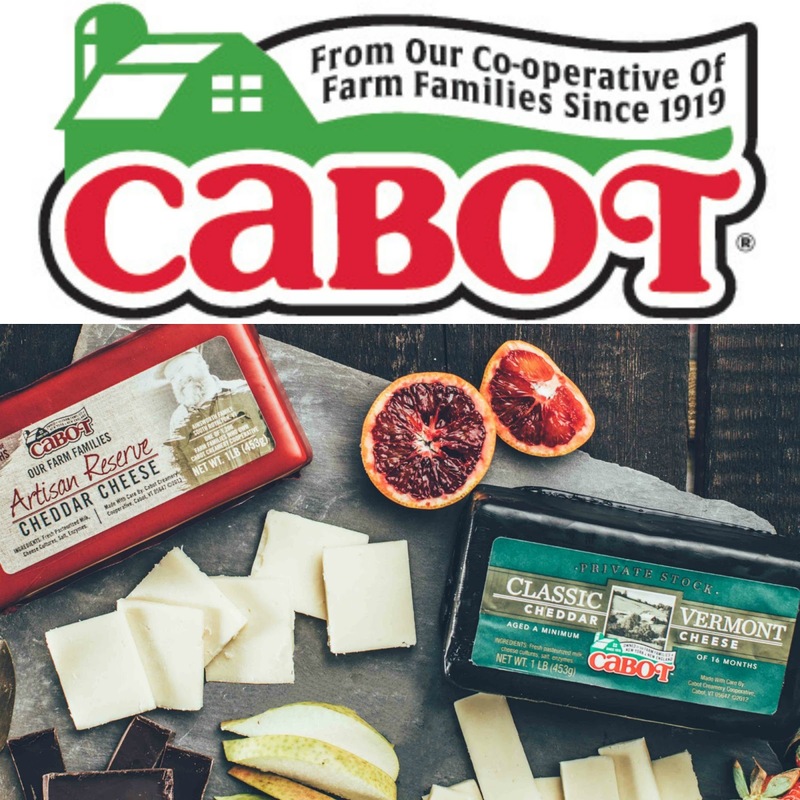 Prize #2 Cabot Creamery Co-operative is giving one winner a Cheese Board Set, including a slate cheese board, Boska cheese knife, Legacy Collection Cabot Cheddars, Founders 1919 Collection Cheddars, Waxed Private Stock, Waxed Vintage Choice, and 3 Year Artisan cheeses. Cabot Creamery Co-operative, makers of naturally aged, award-winning cheeses and dairy products is owned by 1,000 dairy farm families in New England and New York. Prize #3 LorAnn Oils and Flavors is giving one winner A Baking and Candy Making Prize package. The package includes: ceramic serving platter, a collection of 5 LorAnn Bakery Emulsions, one each of LorAnn Madagascar vanilla extract and Madagascar vanilla bean paste, Lollipop cookbook along with re-usable candy mold, candy packaging accessories, candy thermometer, and a pack of 3 LorAnn super-strength candy oils. Our flavors. Your creations. 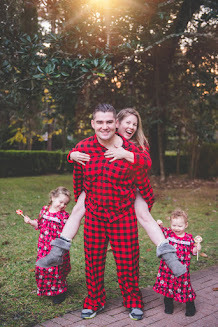 For over 50 years, LorAnn Oils has been supplying professionals and home chefs with the finest quality candy and baking flavors, essential oils, and specialty ingredients. Visit us at www.LorAnnOils.com to shop, learn, and discover new recipe ideas. Prize #4 Cal-Organic Farms is giving one winner a Cal-Organic prize package complete with kitchen supplies, a portable cooler bag and branded apparel—everything you need to take your delicious #BrunchWeek recipes on-the-go! The package includes a custom-made Tilit apron, cooler bag, kitchen knife, vegetable peeler, t-shirt, hat, notepad and pen. Cal-Organic Farms is the largest organic vegetable producer in the United States. Supplying more than 65 year-round and seasonal varieties, we are proud to grow 100% of our produce on family-owned acreage in California. 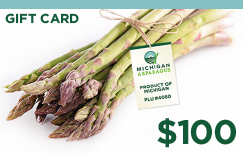 Prize #5 Michigan Asparagus is giving one winner $100 cash gift card. Michigan Asparagus is known for its hand snapped fresh asparagus. It is available May – June and grown mostly in Oceana County along the shores of Lake Michigan. Remember to buy U.S. for the freshest of the fresh. Prize #6 Eggland's Best is giving one winner an Eggland's Best Kitchen Essential Prize Package that included 1 month of free Eggland's Best Eggs along with Hard-Cooked Peeled Egg coupons, a freezer bag to carry your groceries, kitchen essentials, (whisk, spatula, pot holders, cutting board, frying pan), Eggland’s Best brand new cookbook, and a plush Eggland's Best egg. Eggland’s Best eggs have more of the delicious, farm fresh taste you and your family love – anyway you cook them. Plus, Eggland’s Best provides superior nutrition such as 6x more vitamin D, 10x more vitamin E, and double the omega 3s compared to ordinary eggs so why settle for less? Prize #7 Cento Fine Foods is giving one winner a Cento Classico gift basket, which contains imported products from Cento and their family of brands. Cento Fine Foods, the premier Italian food distributor, importer and producer in the United States, presents a distinctive line of more than 1,000 authentic Italian style products produced from only the finest ingredients. A family owned and operated company spanning three generations, Cento continues to provide premium quality, exceptional products at the best consumer value. Taste the difference quality makes and see why you can “Trust Your Family With Our Family Ò”. Mix mayo, shredded Pepper Jack, hot sauce, and pimentos in a small bowl. Set aside. In a medium bowl, whisk together eggs, milk, and salt and pepper. In a medium nonstick skillet, melt butter over medium heat. Pour eggs in and cook, without stirring, until edges are set. Use a spatula to gently flip the omelet over and spread the pimento cheese filling over the eggs.fold the omelet over to cover the filling and slide onto a serving plate. Top with diced chives and additional shredded cheese and serve warm. I used Eggland's Best large eggs for this fluffy omelet. I changed up my traditional pimento cheese and used spicy Cabot brand Pepper Jack for this recipe. Add mayo, shredded Pepper Jack, hot sauce, and pimentos to a small bowl. Now for the omelet: in a medium bowl, add eggs, milk, and salt and pepper. Pour eggs in and tilt to cover the bottom of the pan. Cook, without stirring, until edges are set. Use a spatula to gently flip the omelet over . Spread the pimento cheese filling over the eggs. Fold the omelet over to cover the filling. Slide onto a serving plate. Fluffy eggs, creamy cheese, and spicy filling. What more could you want?! Cà Phê Trứng (Vietnamese Egg Coffee) from Tara's Multicultural Table. Cold Brew with Hazelnut Simple Syrup from The Barbee Housewife. Hazelnut Milk Punch from Culinary Adventures with Camilla. Irish Coffee from My Catholic Kitchen. Strawberry Frosé from Love and Confections. Everything Bagel Dip from Rants From My Crazy Kitchen. Bacon, Asparagus and Spinach Frittata from Eat Move Make. Cauliflower Waffles from Caroline's Cooking. Cheesy Hashbrown Casserole from Karen's Kitchen Stories. Deviled Eggs with Capers, Cucumber and Red Onion from Family Around the Table. Farmers Casserole from A Day in the Life on the Farm. Ham & Artichoke Strata from The Chef Next Door. Ham, Asparagus and Gruyere Quiche from The Redhead Baker. Hash Brown Waffles with Bacon & Eggs from Amy's Cooking Adventures. Mom's Egg Salad Sandwich from Girl Abroad. 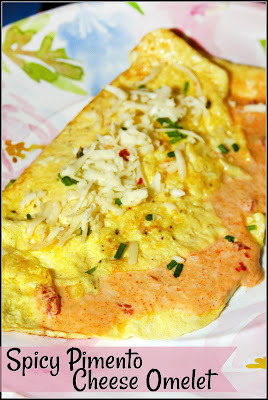 Spicy Pimento Cheese Omelet from For the Love of Food. Bacon and Cheese Twists from Big Bear's Wife. Caramel Apple Dutch Baby from The Bitter Side of Sweet. Carrot Cake Muffins from A Kitchen Hoor's Adventures. Chocolate Chip Pecan Cinnamon Rolls from Pass the Sushi. Coconut Cream Pie Donuts from 4 Sons 'R' Us. Coconut Raspberry Skillet Pancake from Books n' Cooks. Danish Twists with Cream Cheese Filling from That Skinny Chick Can Bake. Make Ahead Mocha Granola from Wholistic Woman. Snickerdoodle Pancakes from Mildly Meandering. Toasted Coconut Granola from Cooking With Carlee. Breakfast Pizza from Hezzi-D's Books and Cooks. Corned Beef Hash Benedict from Sweet Beginnings. Mini Breakfast Pot Pies from Forking Up. I Dream of Hawaii Smoothie Bowl from Brunch-n-Bites. Prosciutto Wrapped Pineapple Spears from Kudos Kitchen by Renee. Refrigerator Pickled Asparagus from Shockingly Delicious. Breakfast Oatmeal Thumbprint Cookies from The Spiffy Cookie. Brown Sugar Cinnamon Coffeecake from It Bakes Me Happy. Chocolate Coffee Maple Cupcakes from The PinterTest Kitchen. 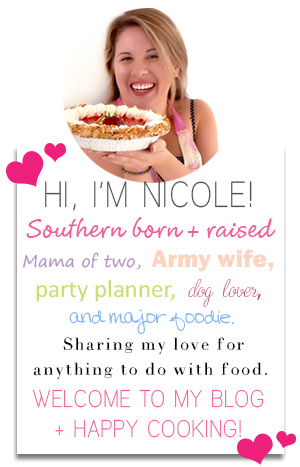 Enter to win the BrunchWeek giveaway! Disclaimer: Thank you to #BrunchWeek Sponsors: Dixie Crystals, Cabot Cheese, LorAnn Oils and Flavors, Cento Fine Foods, Michigan Asparagus, Cal-Organic and Eggland’s Best for providing the prizes free of charge. These companies also provided the bloggers with samples and product to use for #BrunchWeek recipes. All opinions are my own. The #BrunchWeek giveaway is open to U.S. residents, age 18 & up. All entries for the winner will be checked and verified. By entering you give the right to use your name and likeness. The number of entries received determines the odds of winning. Seven (7) winners will be selected. The prize packages will be sent directly from the giveaway sponsors. The #BrunchWeek Bloggers are not responsible for the fulfillment or delivery of the prize packages. Bloggers hosting this giveaway and their immediate family members in their household cannot enter or win the giveaway. No purchase necessary. Void where prohibited by law. This promotion is in no way sponsored, endorsed or administered by, or associated with Facebook, Instagram, Pinterest, Twitter or any other social channel mentioned in the #Brunchweek posts or entry. Oh yum! This is my kind of omelette. So fluffy, comforting with a hint of spicy. I see you are using a copper pan. I haven't bought one yet. Would you recommend it? Oh man this looks fantastic!! This has my name written all over it...yum! It has been ages since I had an omelet, this sounds delicious! I'm a huge omelet fan and this one looks like a definite winner! Great giveaway too! Sounds like it has so much flavor! Love omelets! And with all the cheese and spiciness, this one sounds like it would be delicious! Oh my. I'll have to make this. I love pimento cheese and omelets! Copyrighted by Nicole Hood. Powered by Blogger.